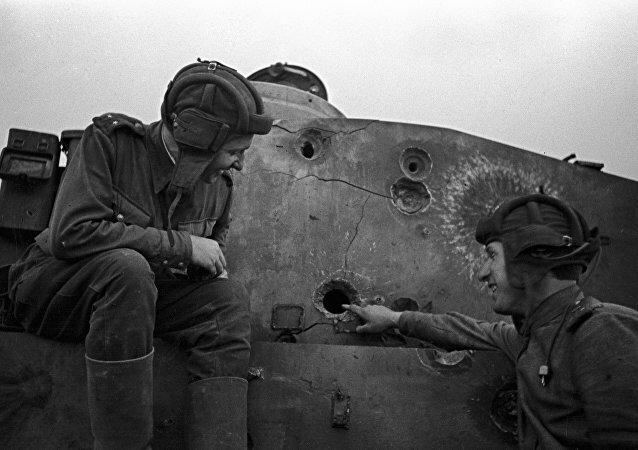 Thursday marks the 75th anniversary of the Battle of Prokhorovka. The battle, which commenced a Soviet counteroffensive in the wider Battle of Kursk, was a key episode in that titanic clash, and one of the decisive battles of the Second World War. Sputnik presents the battle's key facts, figures, and dates. March commemorating the participants of World War II who fought against Nazi Germany is being held in Moscow. Germany signed an Act of Unconditional Surrender in a suburb of Berlin late in the evening on May 8, 1945 (May 9, Moscow time). The parade will consist of three major parts – the infantry march, the procession of armored vehicles and a fly past column, involving military helicopters and airplanes. 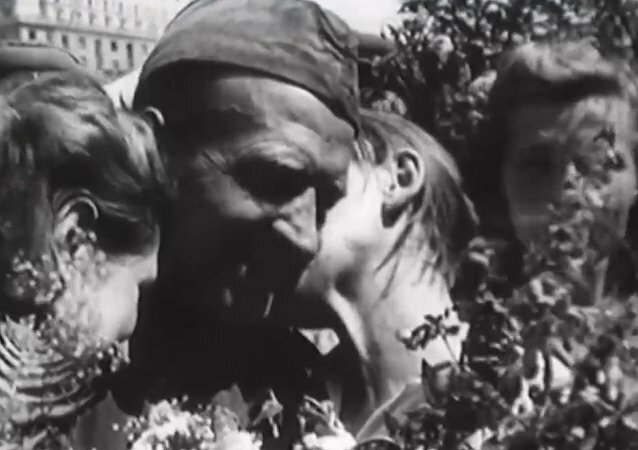 The archival materials, declassified on the eve of Victory Day, when people across the former Soviet Union celebrate the defeat of Nazi Germany in World War II, reveal that while Soviet film directors may have taken some artistic license with their characters and storylines, the stories they told were often based on real-world heroism. A light show commemorating the twelve Soviet Hero Cities of the Great Patriotic War is being shown on the facade of the Manezh exhibition hall across from the Kremlin in central Moscow on Sunday, April 29. On the occasion of International Women's Day, the Russian Ministry of Defense has published archival documents about the feats of Soviet women during the Great Patriotic War (1941-1945). 76 years ago today, on November 22, 1941, the first convoy of trucks began their treacherous journey along the Road of Life, an ice road supply route built on top of frozen Lake Ladoga which saved over a million residents of the besieged city of Leningrad and the city itself from utter destruction during the Second World War. Social media has erupted with suggestions First Lady Melania Trump has a body double, who stands in for her on certain public occasions. The theory has been widely ridiculed, but the use of doubles by governments and intelligence services is very real. 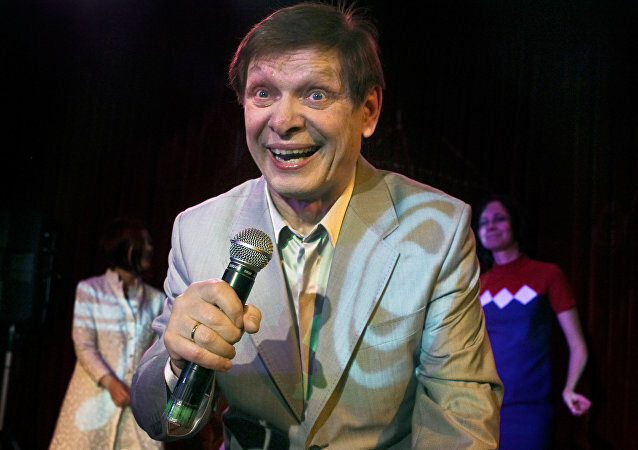 Unknown outside the Soviet Union at his peak, Russian baritone singer Eduard Khil - whose singing performance became a viral sensation in 2009 – is featured in today’s Google Doodle. And it is an incredibly catchy one. 75 years ago, Stalingrad, the Soviet industrial city on the Volga River, was subjected to its first aerial bombardment by the Luftwaffe, an event remembered in Russian historiography as one of the largest massed bombings in the history of the Great Patriotic War. RIA Novosti military observer Andrei Kotz pays tribute to the city and its defenders. A team of archeologists has uncovered the wreckage of a World War II-era Red Air Force fighter in a village in western Poland, Polish Press Agency reports. The Russian Ministry of Defense has published a unique collection of archival documents on its website detailing top Soviet military commanders' actions during in the first days of Operation Barbarossa, the Nazi Germany invasion of the Soviet Union which began on June 22, 1941. 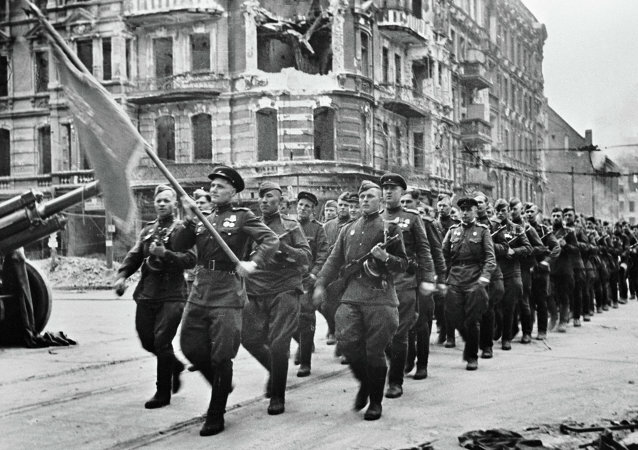 On June 22, 1941, Nazi Germany declared war on the USSR. The 1941-1945 clash between these countries, which is known as the Great Patriotic War in most of the former Soviet Union, caught people unaware. Three Soviet veterans from Leningrad (St. Petersburg), Gorky (Nizhny Novgorod) and Moscow told Sputnik their blood-chilling stories about the war. 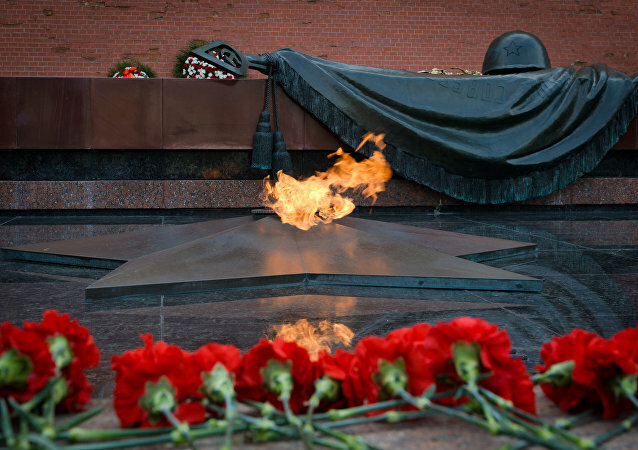 The Day of Remembrance of the Victims of the Great Patriotic War is observed in Russia and other Post-Soviet states on June 22. 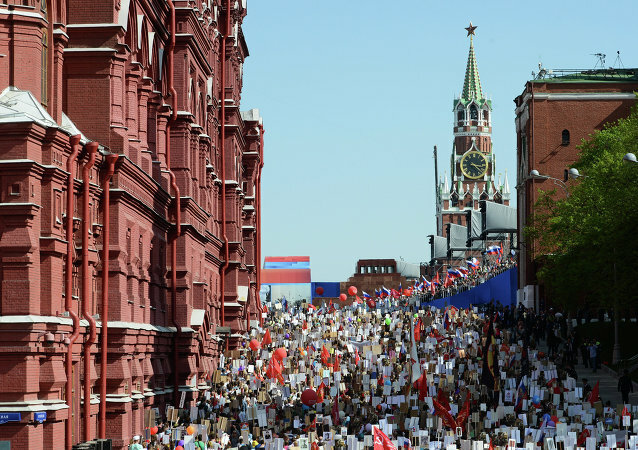 The "Immortal Regiment" WWII commemoration march took place for the first time in Palestine on Thursday, attracting dozens of people. Take a look at Soviet women who fought during the Great Partiotic War in Sputnik's gallery.